High Speed Doors Revit families (for Autodesk Revit 2009 & higher). 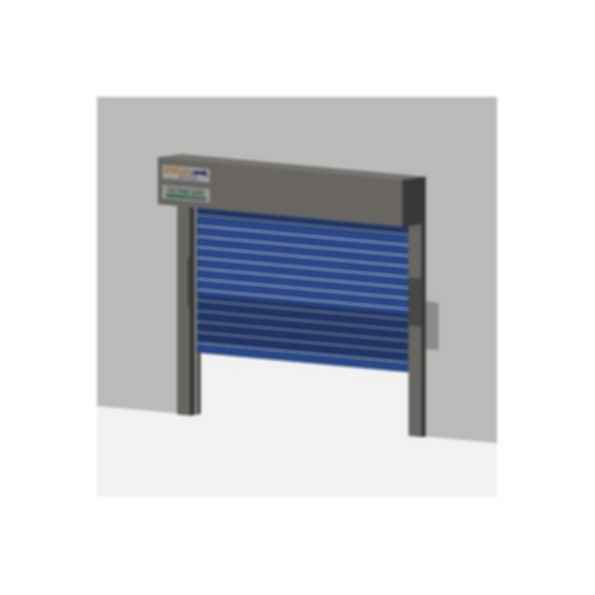 Choose from the range of commercial roller doors supplied throughout New Zealand by High Speed Doors ltd. Revit families can be easily stretched and parametrically adjusted. Independently owned and operated with manufacturing in both Christchurch and Auckland, we have both the technical knowledge and experience to manufacture, install, service and repair a wide range of quality commercial roller doors to suit your individual needs. We also have distributors based nationwide. Hi, you can click the "Download" button above. Thanks!